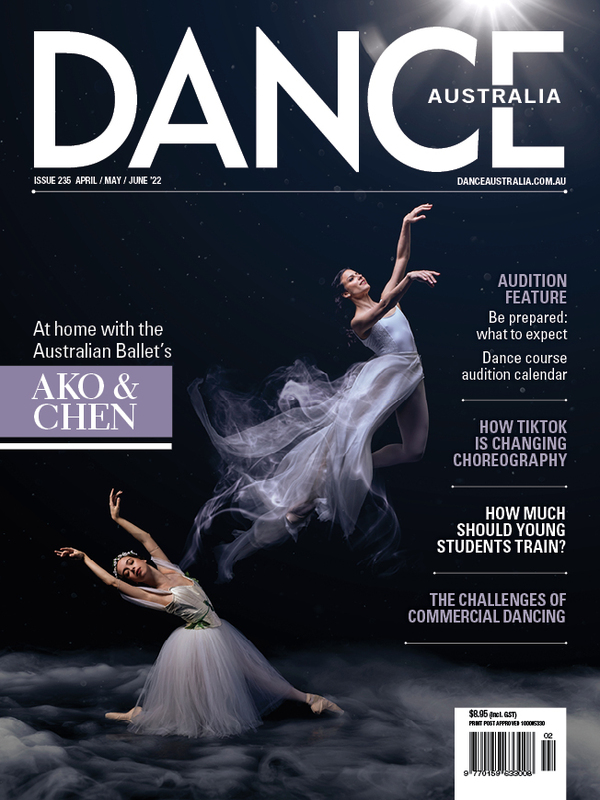 On page 36 of the December '18/January '19 edition of Dance Australia, the Melbourne venue for School of Rock has been named incorrectly! Oops! School of Rock is currently showing at Her Majesty's Theatre in Melbourne. We apologise for any confusion.